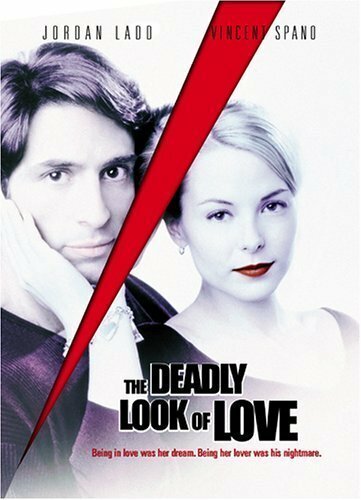 Janet Flanders (Jordan Ladd), a troubled young woman, is swept off her feet when dashing businessman Brett Becker (Vincent Spano), in his sports car, nearly runs her over. In no time the dream prince becomes her adored lover, without promising her anything. After Janet's adulterous former lover, Jerry Singleton, discloses that he only asked Brett to cross her path to get her off his back, Jerry perishes in a fire. Janet follows Brett to Chicago, but shortly after that he ends their affair announcing his impending marriage to heiress Kathleen Murdock (Jayne Heitmeyer). When her love is unrequited, Janet plots to ruin his life and soon after the wedding, his newlywed is viciously slashed to death in their new home. More horror ensues, until Brett ends up falsely accused of the murder and has to defend himself in court. The final verdict at the end is both surprising and disturbing. Uruguayan rugby team stranded in the snow swept Andes are forced to use desperate measures to survive after a plane crash.